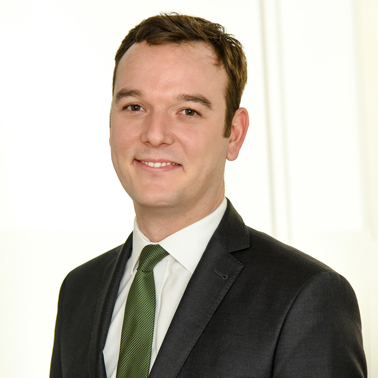 Julien is an associate at Hausfeld’s London office where his practice focuses on follow-on cartel damages claims. He is currently involved in litigation related to the automotive sector and other industrial sectors on both European and French markets. 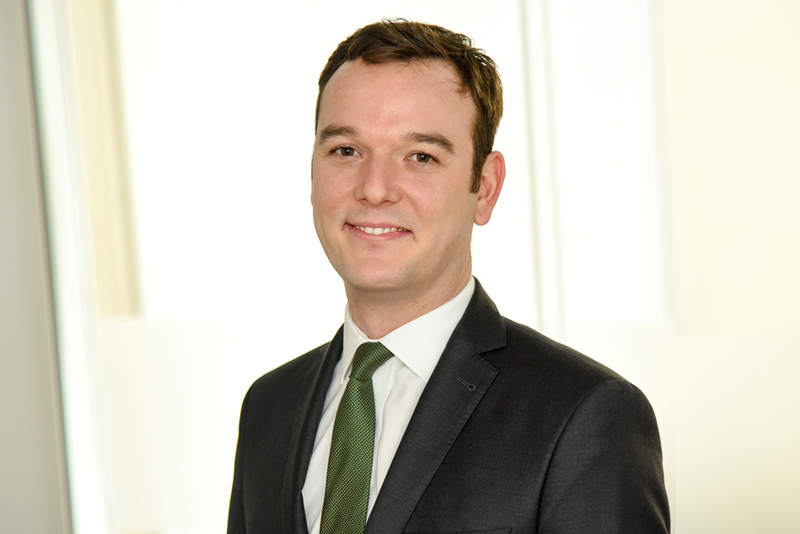 Julien firstly developed a taste for competition litigation while a trainee within the Competition Law department at Veolia Environment. Firmly committed to act for companies affected by anticompetitive practices, he joined Hausfeld once he was admitted to the Paris Bar. Prior joining Hausfeld, he completed a traineeship within a major player of the European food industry where he contributed to the development of the compliance program implementation across Europe. He then joined a Big Four where he gained experience in commercial litigation relating to restrictive practices and IP rights. During his PhD, Julien was a lecturer in Contract Law and Competition Law for Master degree students. He was also involved in multidisciplinary Master Class with the Toulouse School of Economics.